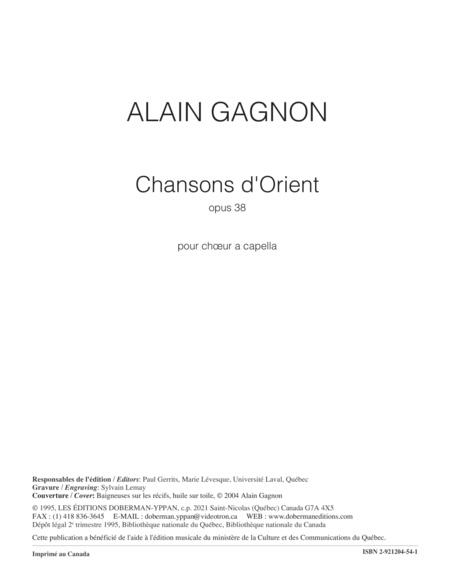 Composed by Alain Gagnon. 16 pages. Les Editions Doberman-Yppan (digital) #DO 188. 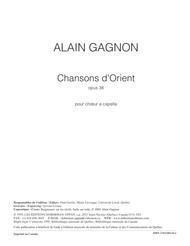 Published by Les Editions Doberman-Yppan (digital) (ZY.DO-188).